The way you feel about yourself impacts every area of your life, sometimes in a surprising way. Your smile is one of the most important nonverbal communication tools you have, and if you’re unhappy with it, your self-confidence can suffer. 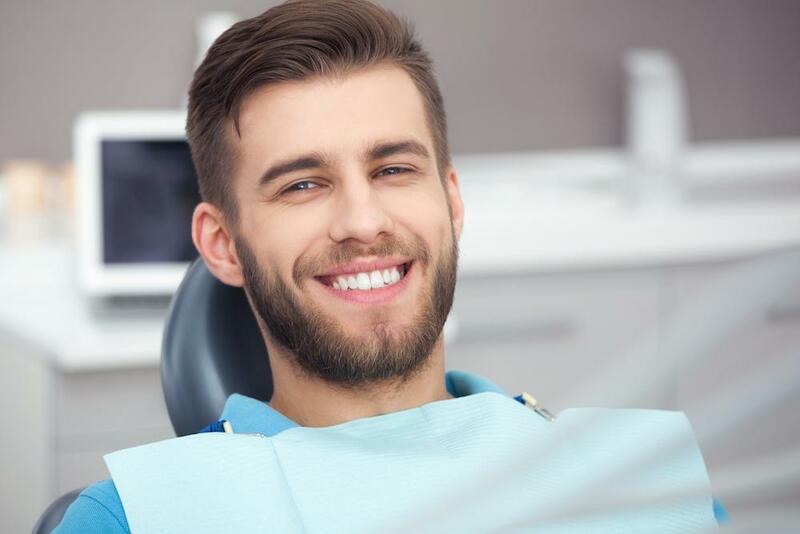 According to the American Academy of Cosmetic Dentistry, nearly half of adults in the United States think that a smile is the most memorable thing about a person after a first meeting. In fact, more people remember your smile than whatever you say when you first meet them. If you think about it, that means your smile changes how people perceive you at work, in your personal relationships, in social settings, and even in such day-to-day situations as talking to people at the grocery store or gas station. If you’re uncomfortable with how your smile looks, that means that everyone you meet is getting a slightly skewed perception of you because you’re probably unconsciously guarded when you smile. 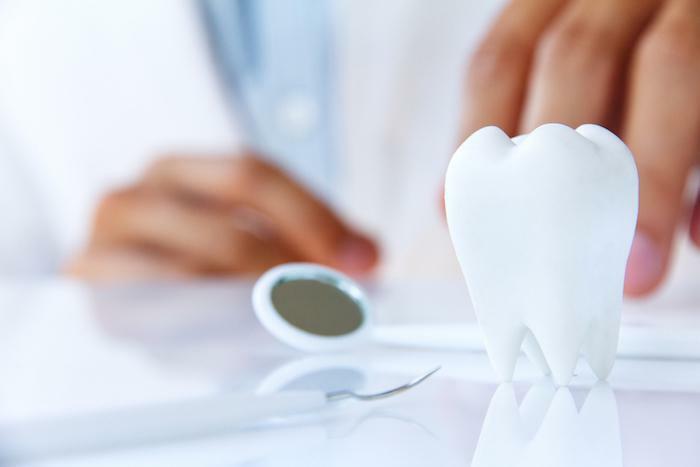 Research supports the notion that dental issues can affect your self-esteem, and career experts have long known that self-esteem plays an integral role in your performance at work. Have you ever considered your options regarding correcting your smile? 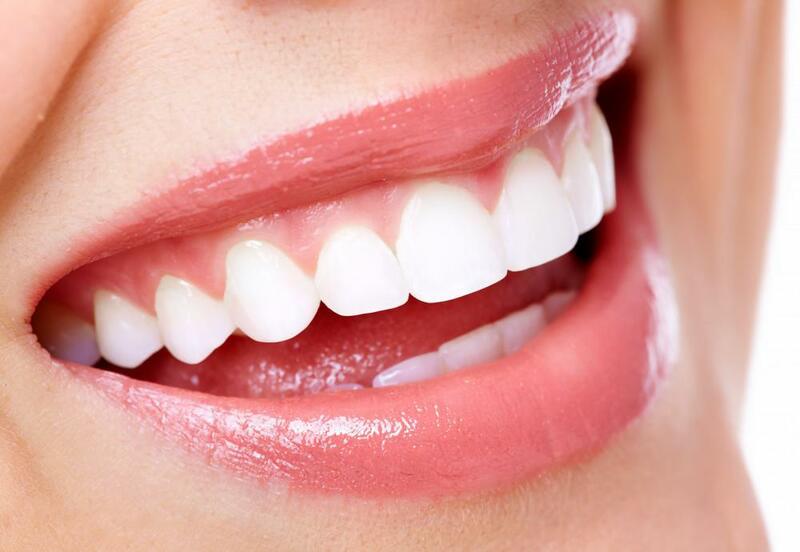 Veneers are very, very thin shells that are attached to your natural teeth. Our dentists are veneer artists — that is, they customize your veneers to your mouth. You don’t get a one-size-fits all smile here! The most natural-looking and popular material for veneers is porcelain. The way the light reflects off porcelain increases the natural appearance of veneers. Also, it’s a strong, resilient, and long-lasting option. You may choose composite resin veneers instead, which are also a good choice. Your dentist will discuss your options and all the pros and cons of each choice with you during your consultation. One of the benefits of veneers is that they change the appearance of your smile, but without the pain and hassle you’d have with braces. You’ll most likely need at least two appointments, but then you’ll have the smile for which you’ve always sought. What would your life be like if you had more confidence? Would you dress differently, ask for a raise, try new things more often? Feeling good about how you look changes how you present yourself to the world. And, perhaps more importantly, changes how other people perceive you. Veneers can be an important first step in transforming yourself into a more confident and assertive person. If you know your smile is dazzling, you may well find that you smile more often; and that can open doors you didn’t even know were closed. If you’d like to learn more about veneers and find out if they could be the answer to your smile problems, book an appointment by phone or use our online scheduler. We’re happy to answer your questions and help you begin your journey to becoming a more confident person. If you have missing teeth, you may be confused about your options. What is best for you? Here’s some information about dental implants and when they are most appropriate that may help you decide. Dental emergencies come in many forms, and can happen at any time and any place. Are you in the midst of a dental emergency? Don’t panic. Roach Family Dentistry in Nashville advises you what to do when a dental emergency occurs. You love your fresh, brightened smile. But do you know how to keep it looking great? 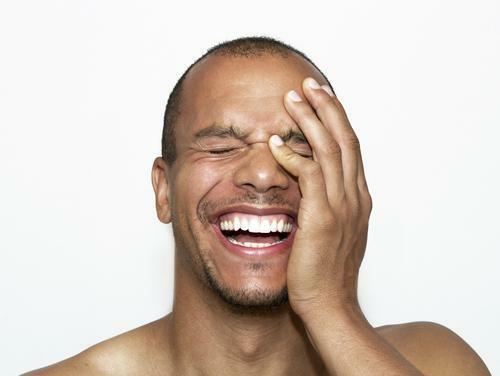 Follow these five tips to maintain your brightened, white smile. 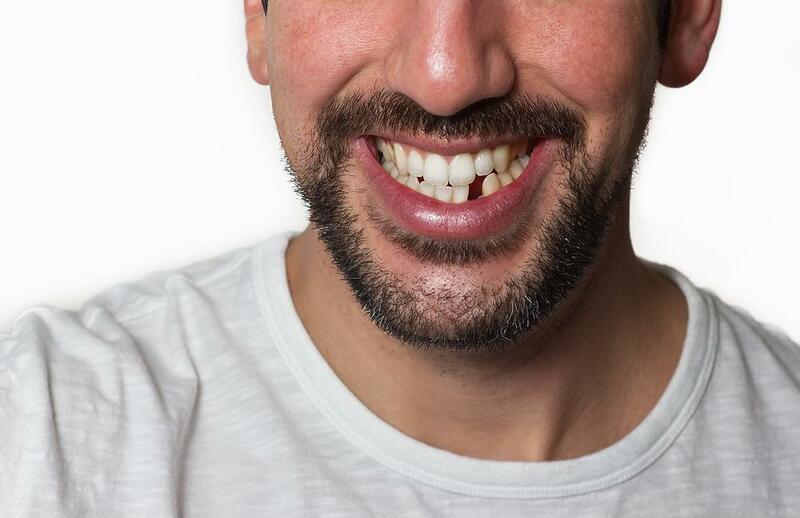 A missing or broken tooth can make you feel uncomfortable with how you look. You may be a good candidate for a dental implant, which would improve your smile. What Should I Do When I Knock Out a Tooth? If you’ve knocked out a tooth, chances are you’re panicking. However, knowing what to do can help keep the panic away, and ultimately may save your tooth. Thanks to advances in technology and technique, just about any smile flaw can be corrected, and nothing imparts a better impression than a confident smile. 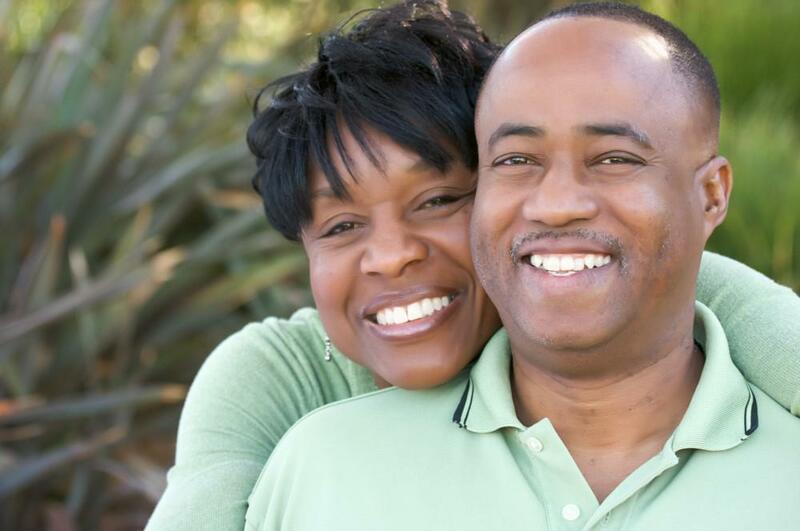 Read on to learn about Smile Makeover options.